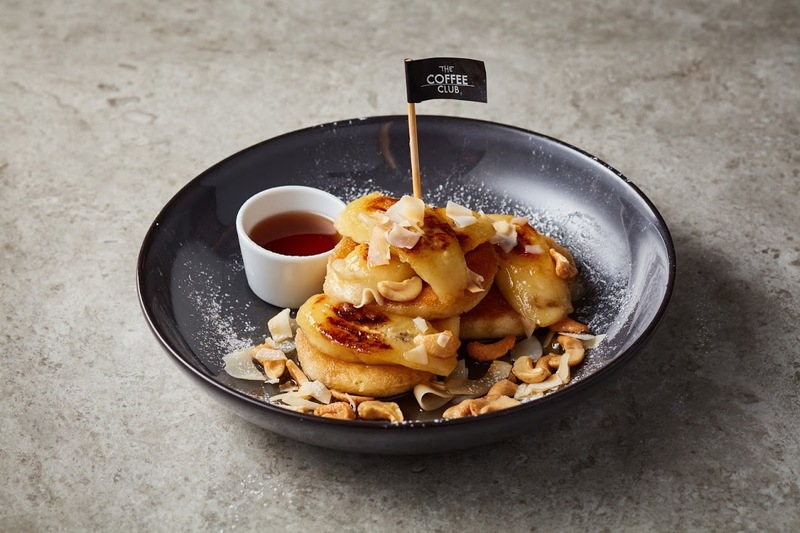 THE COFFEE CLUB is long known for breakfast and brunch offerings that we take pride serving all day long. 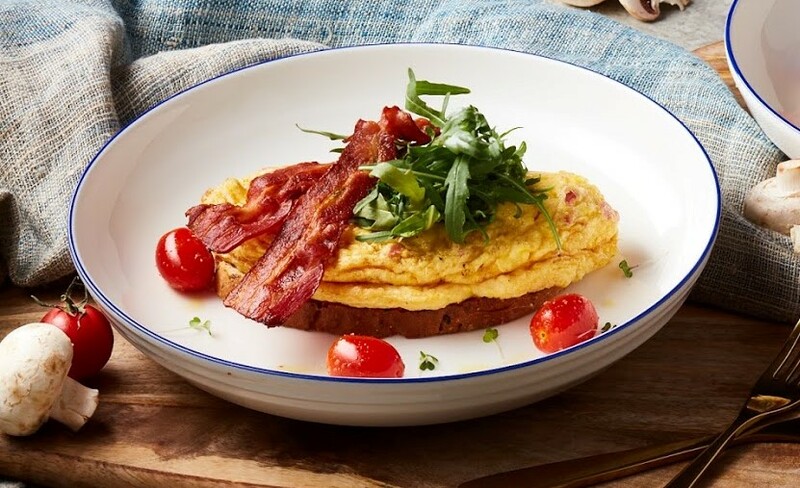 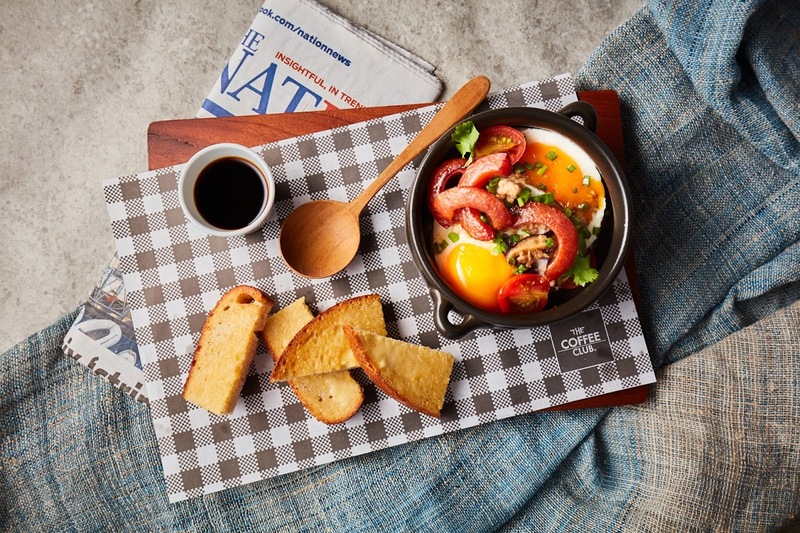 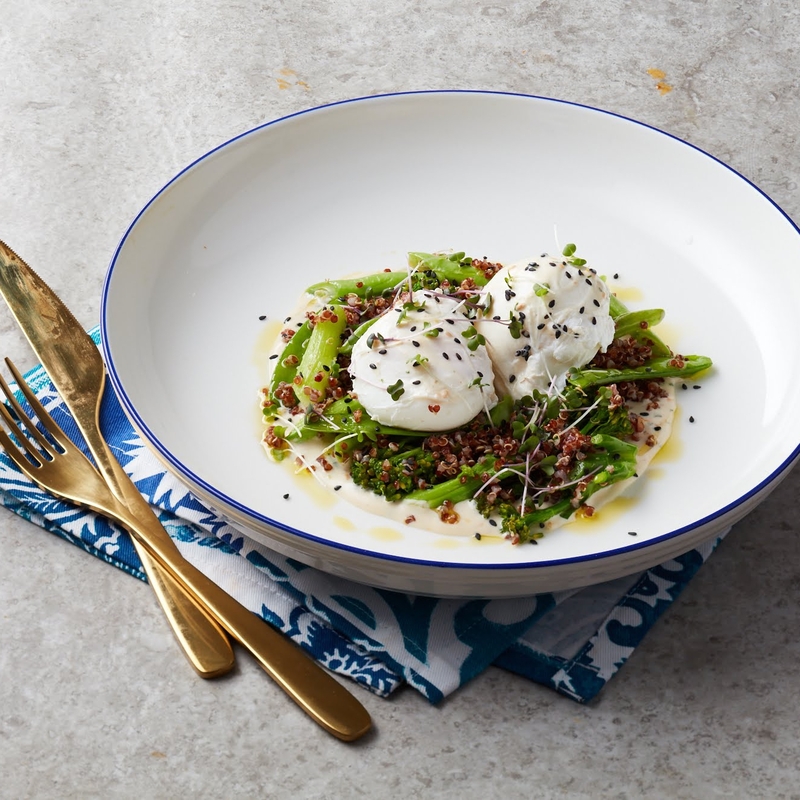 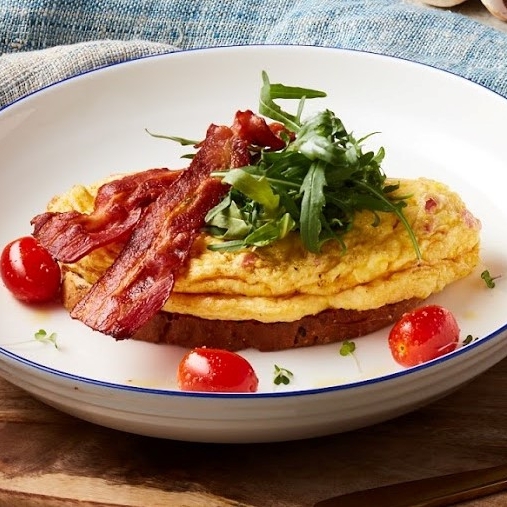 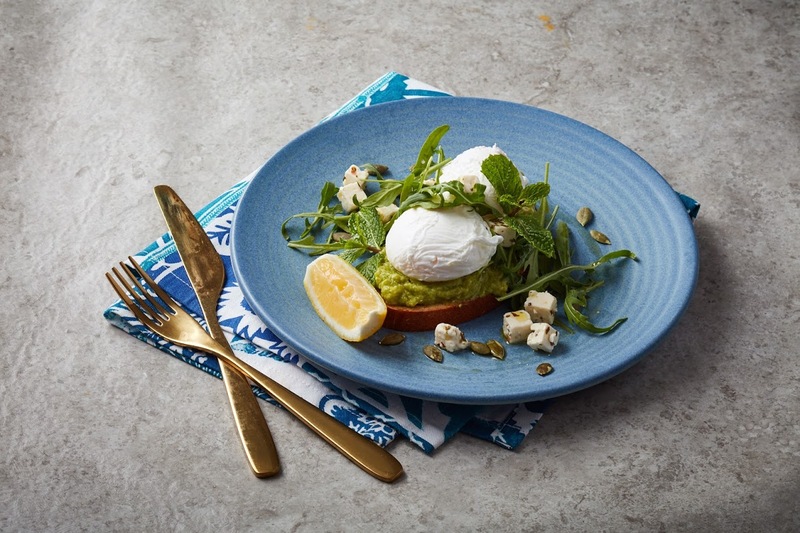 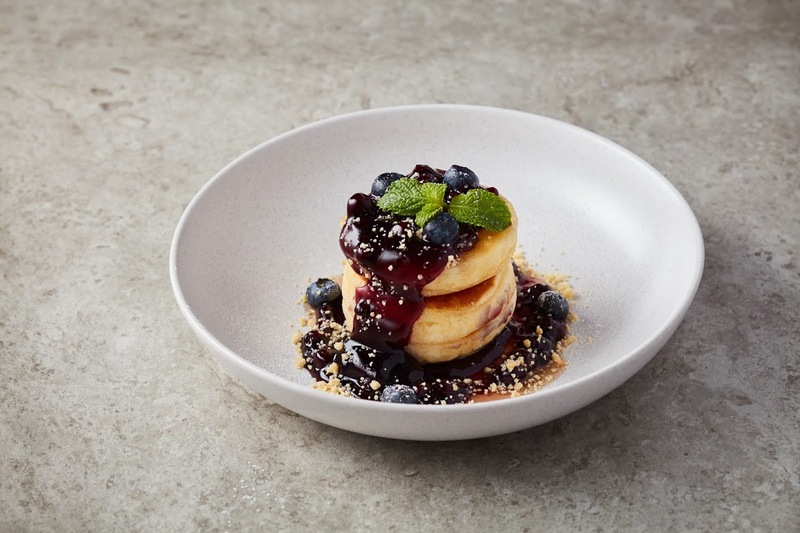 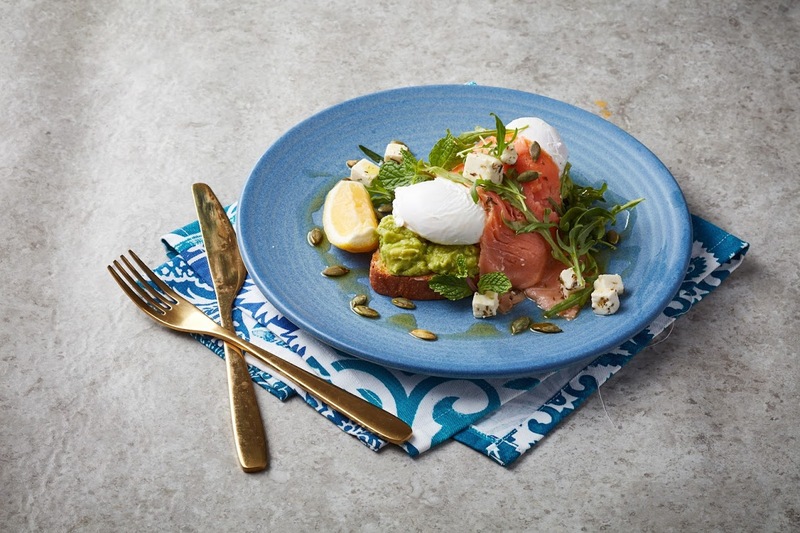 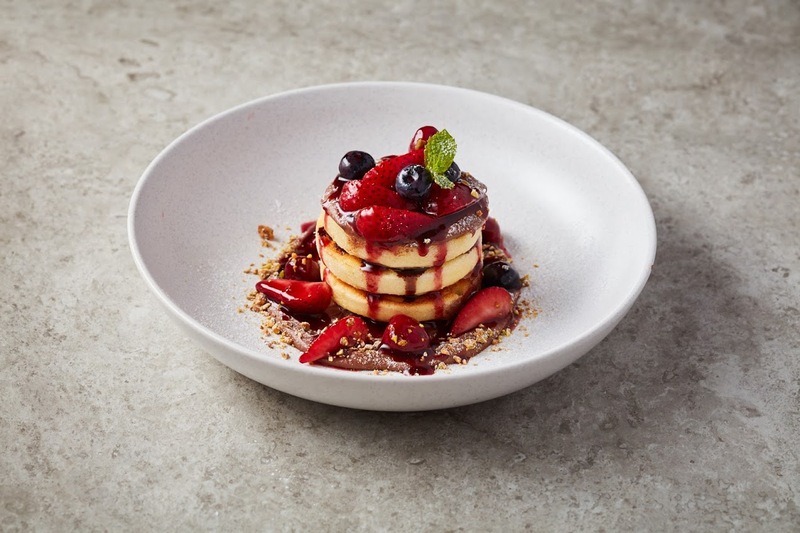 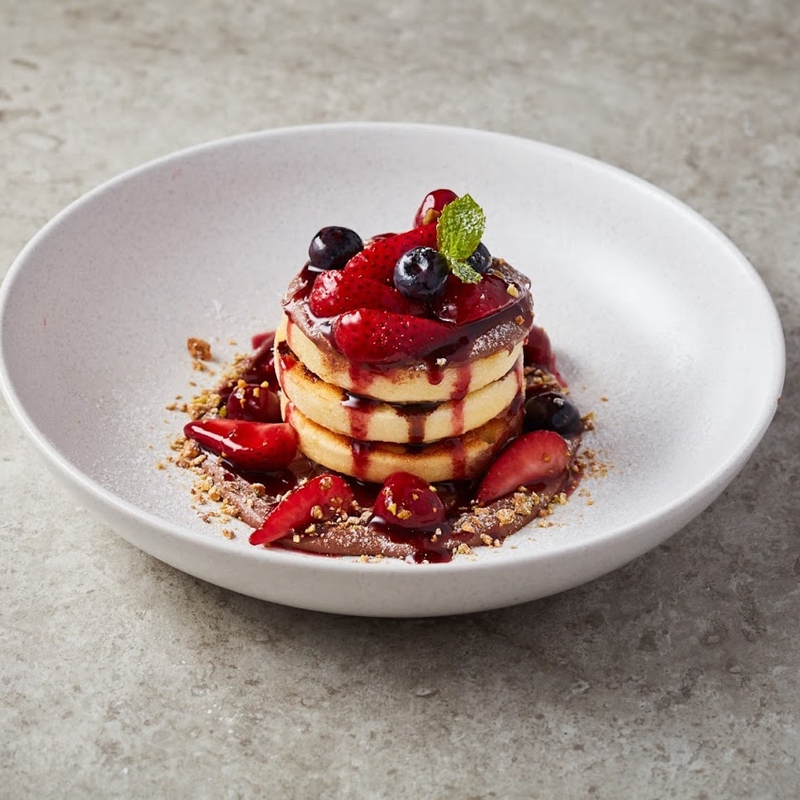 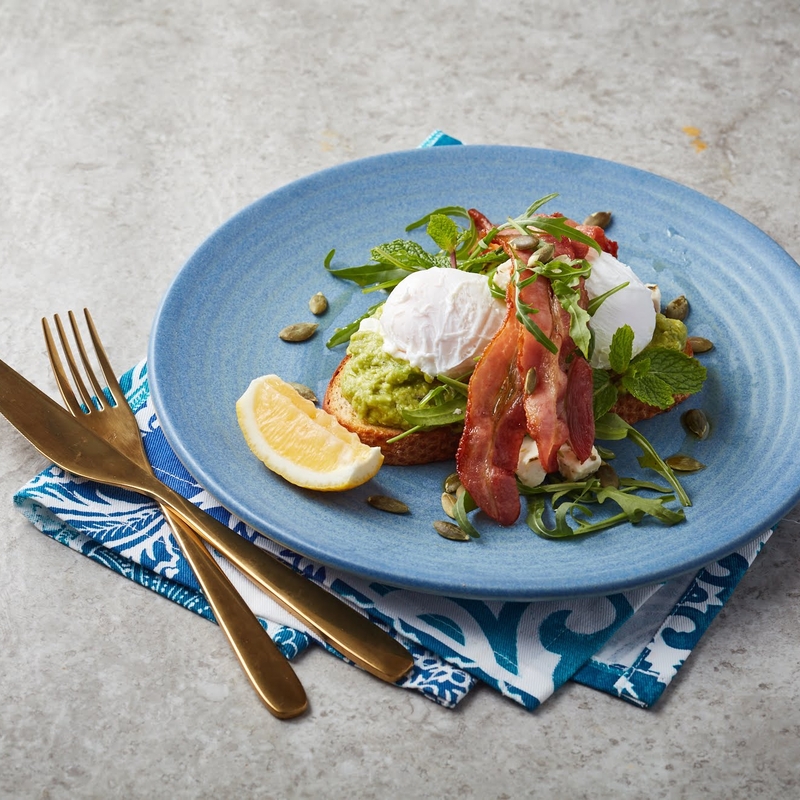 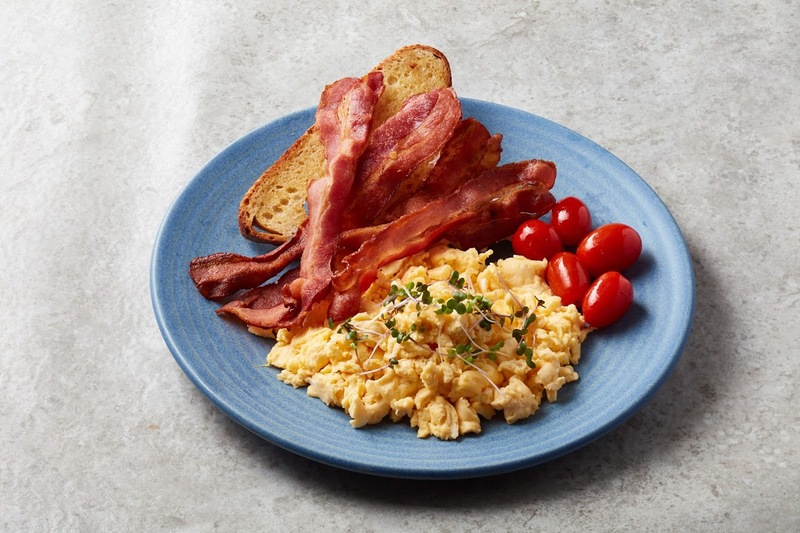 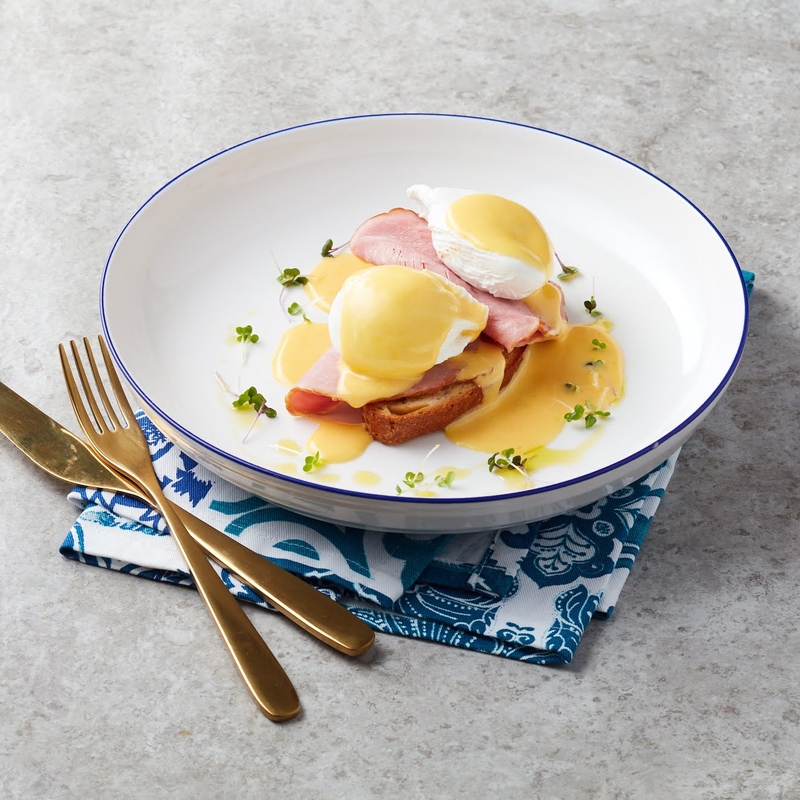 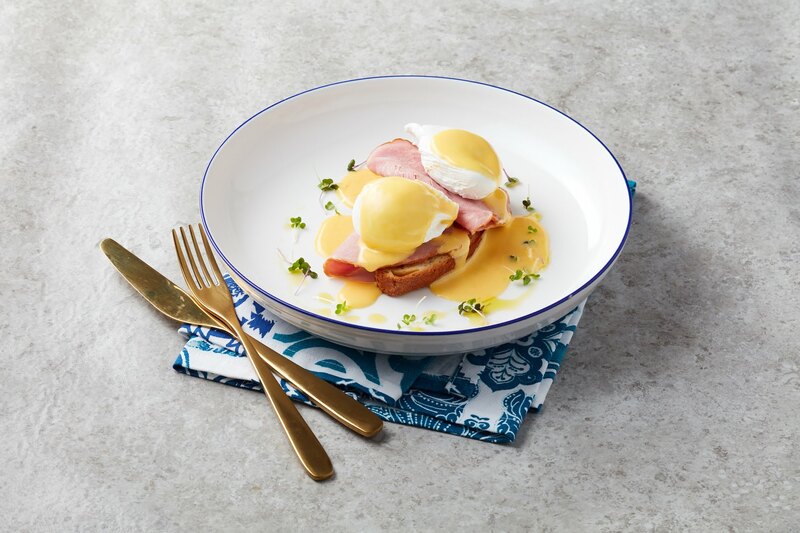 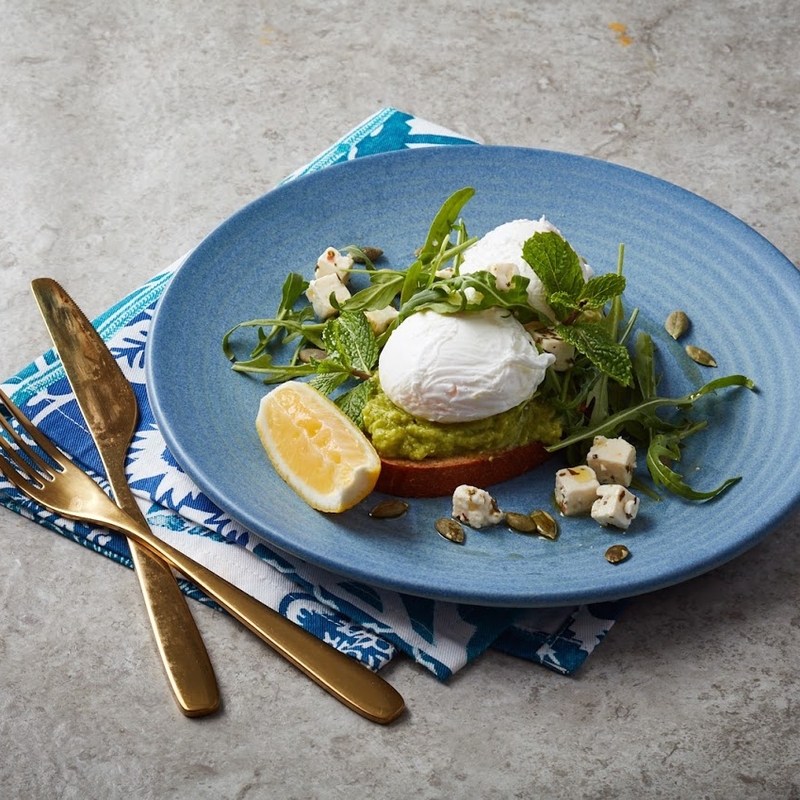 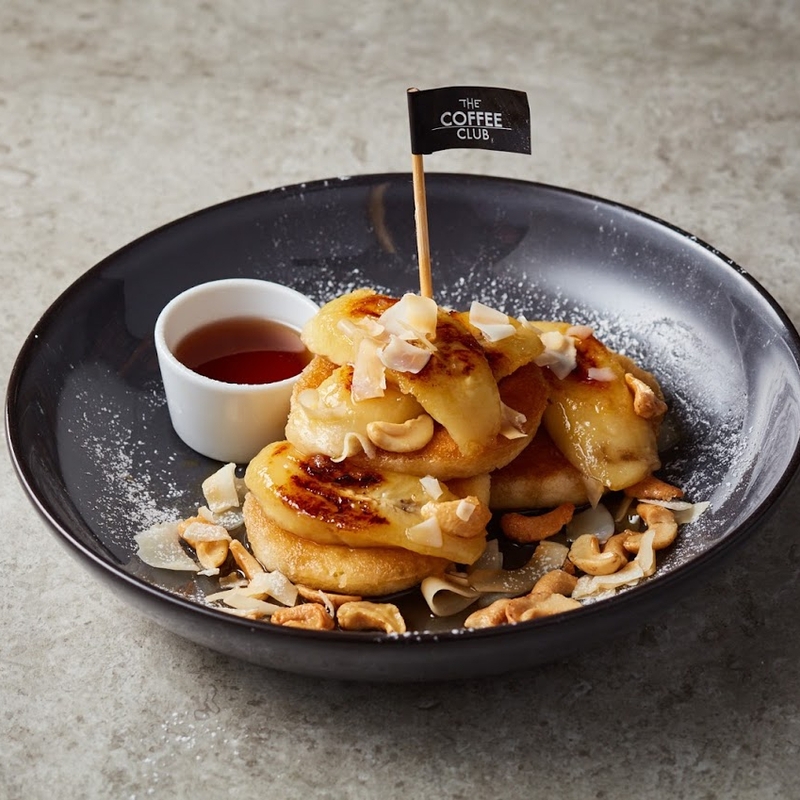 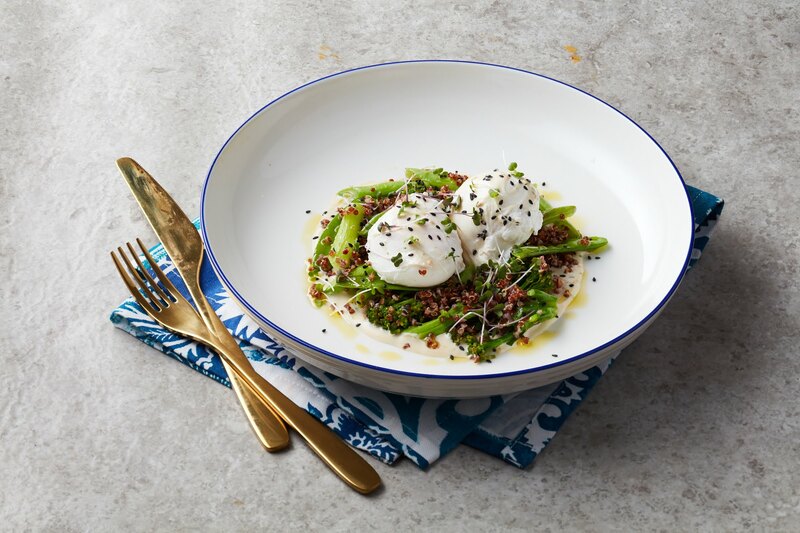 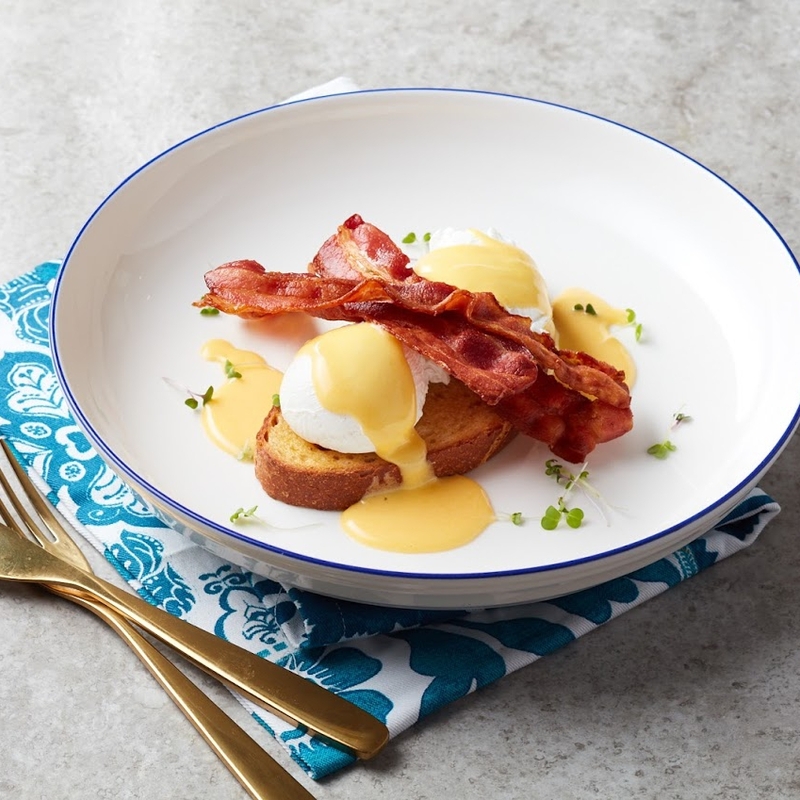 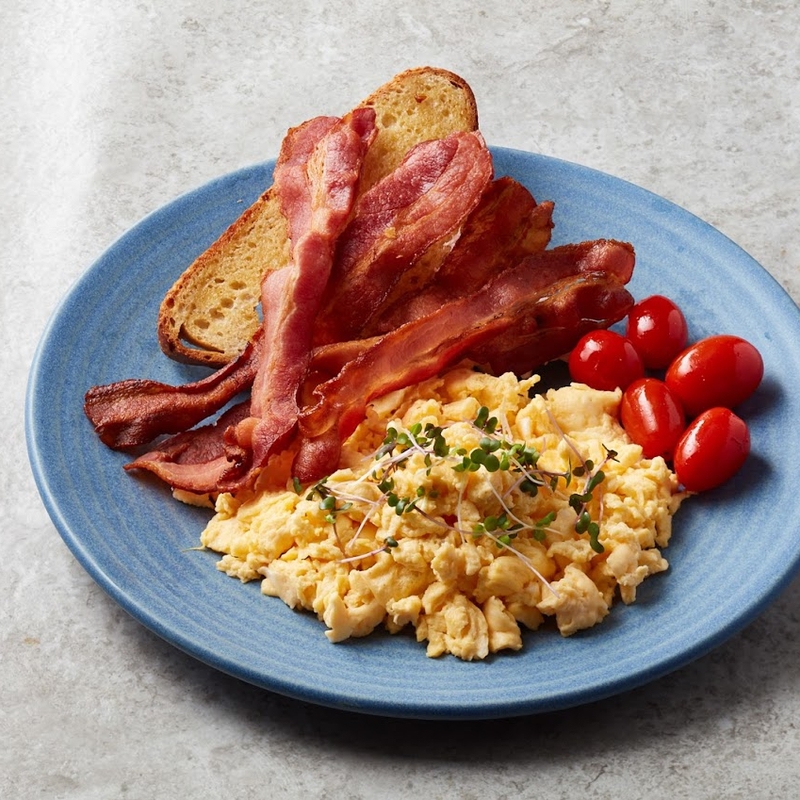 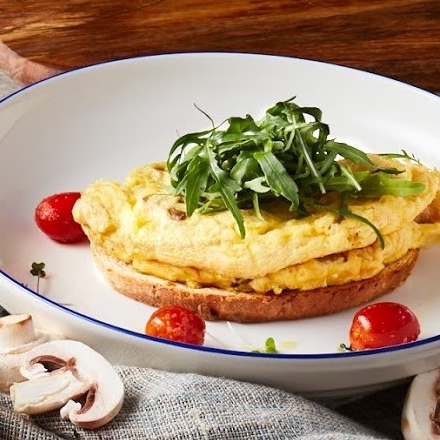 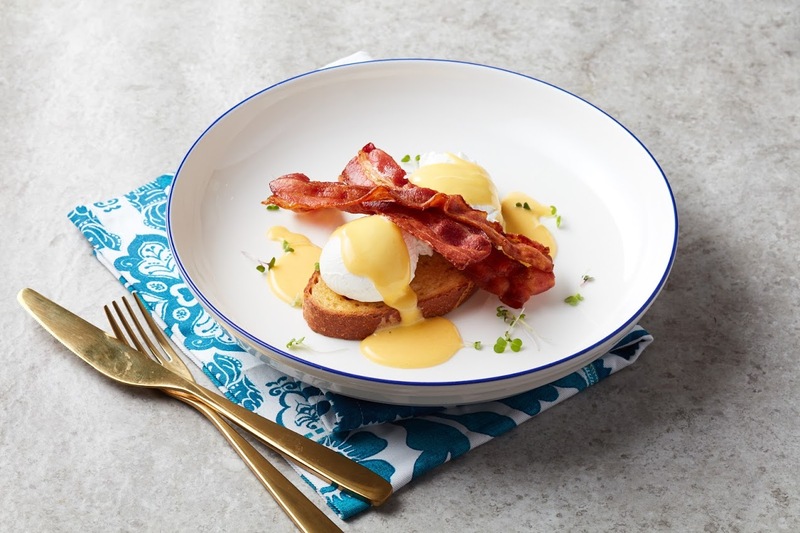 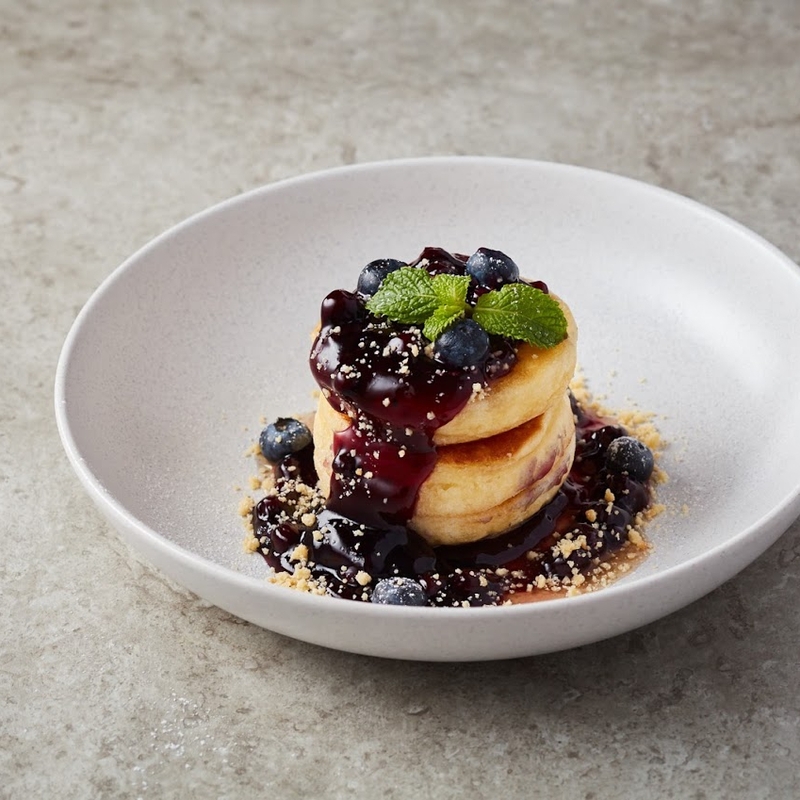 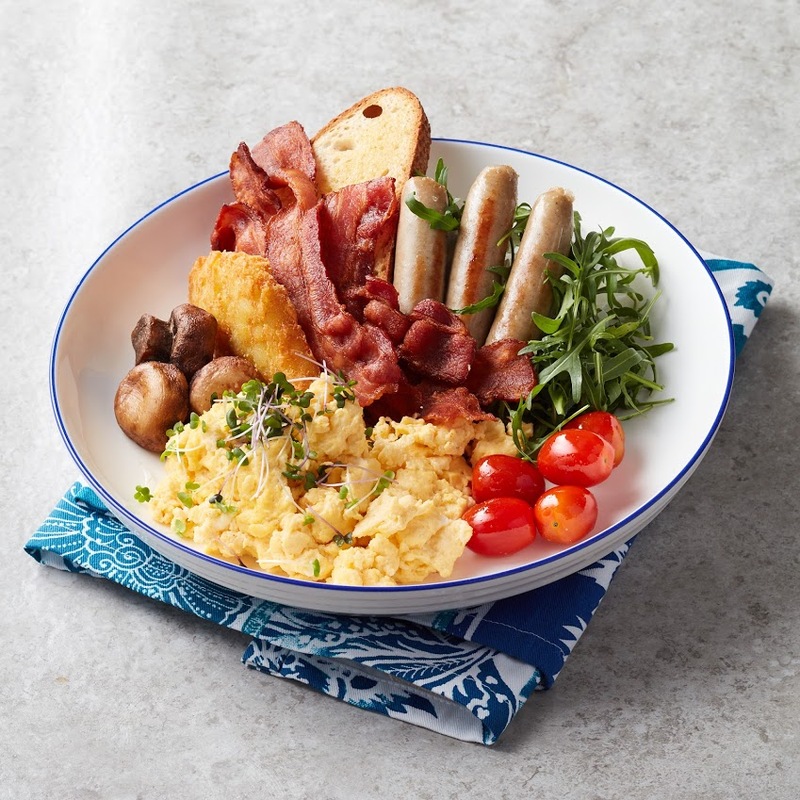 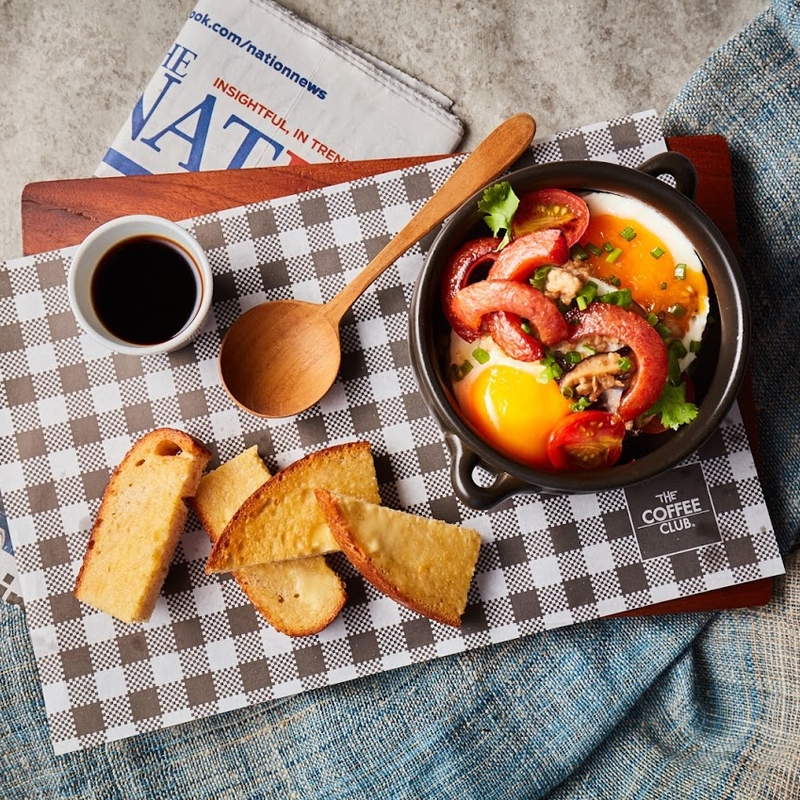 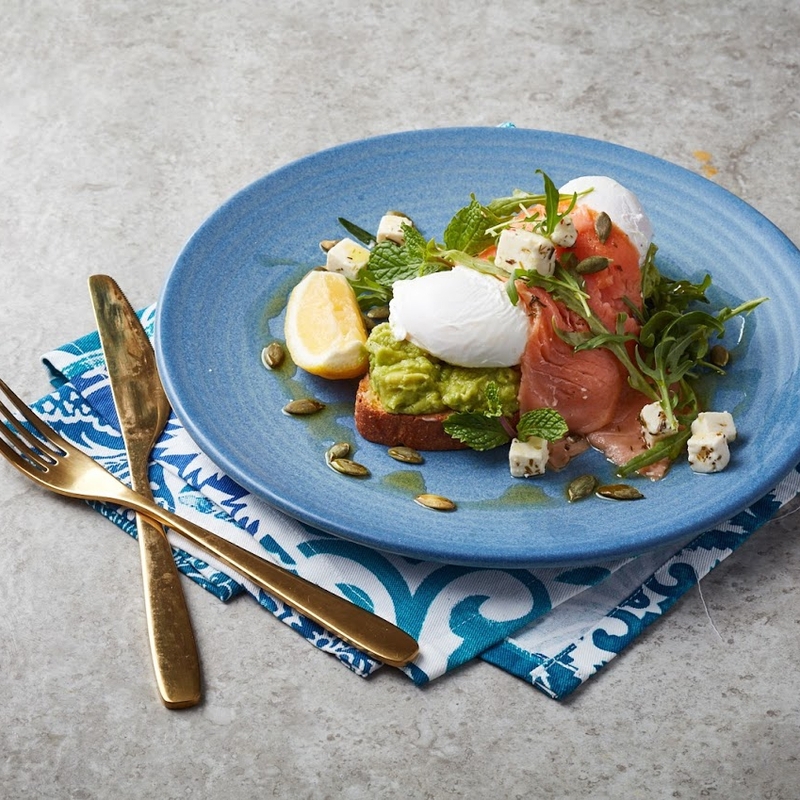 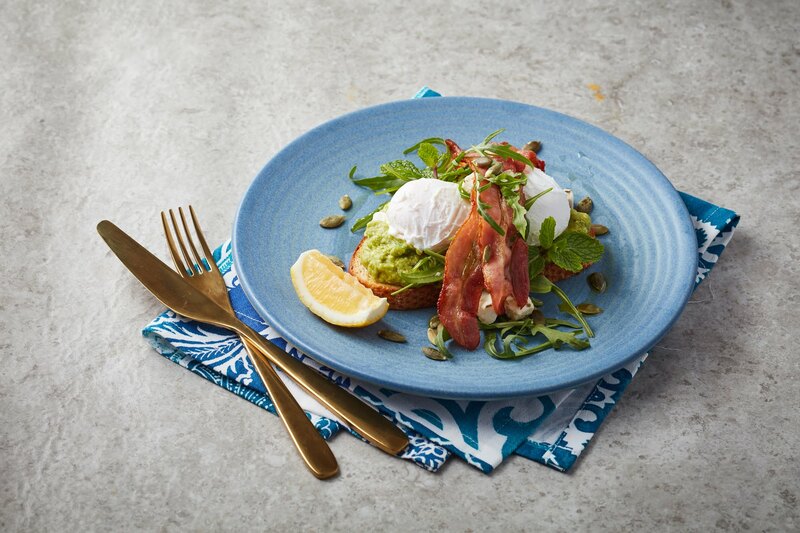 Visit any of our stores located all over the world, you’ll find tasty, hearty breakfast and brunch dishes delicately made using well-selected, imported ingredients. 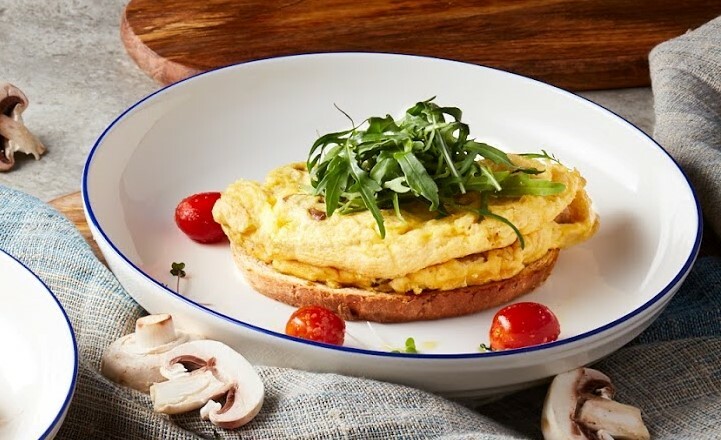 We make sure you get sufficient nutrients for every important meal of the day. 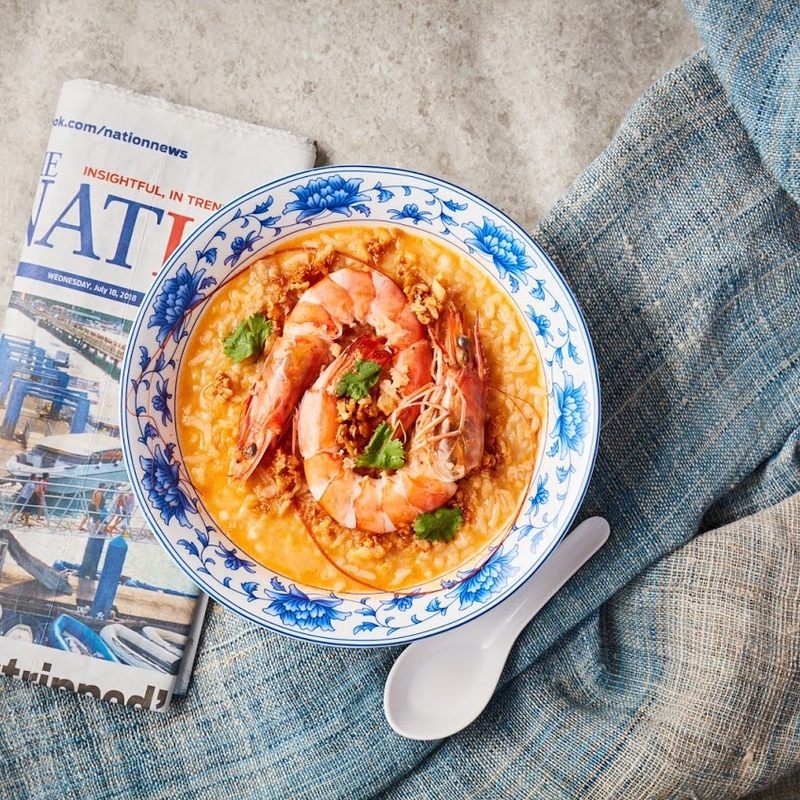 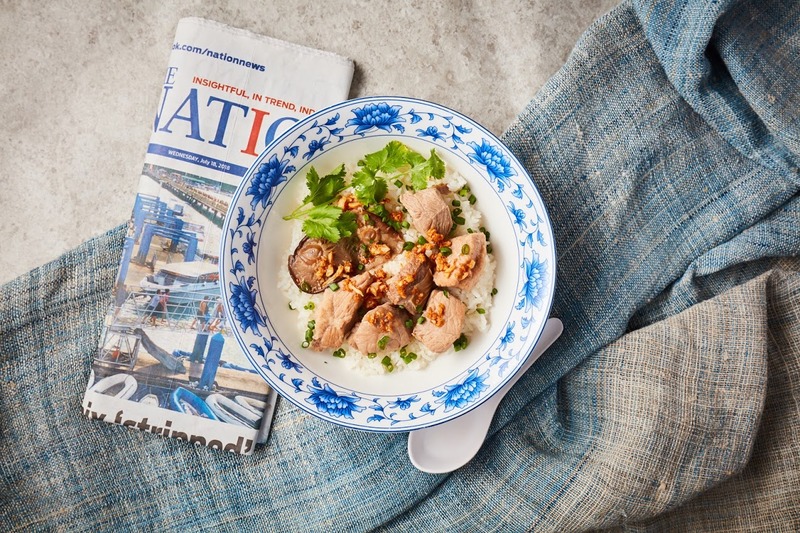 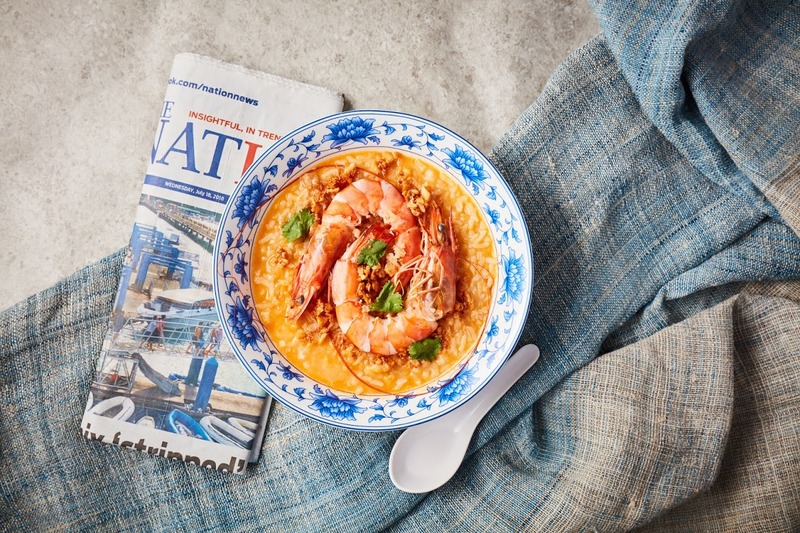 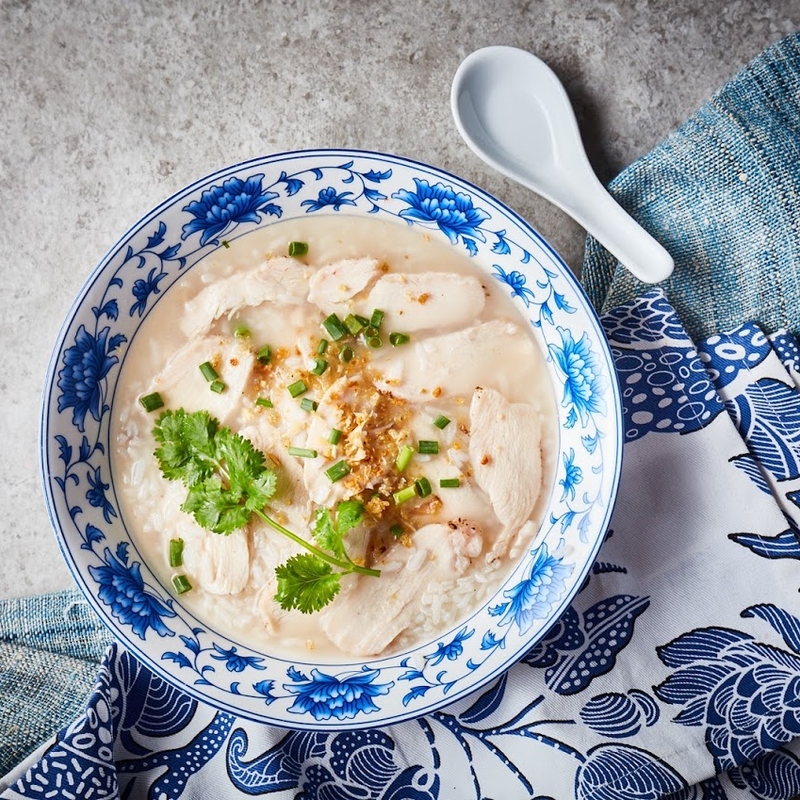 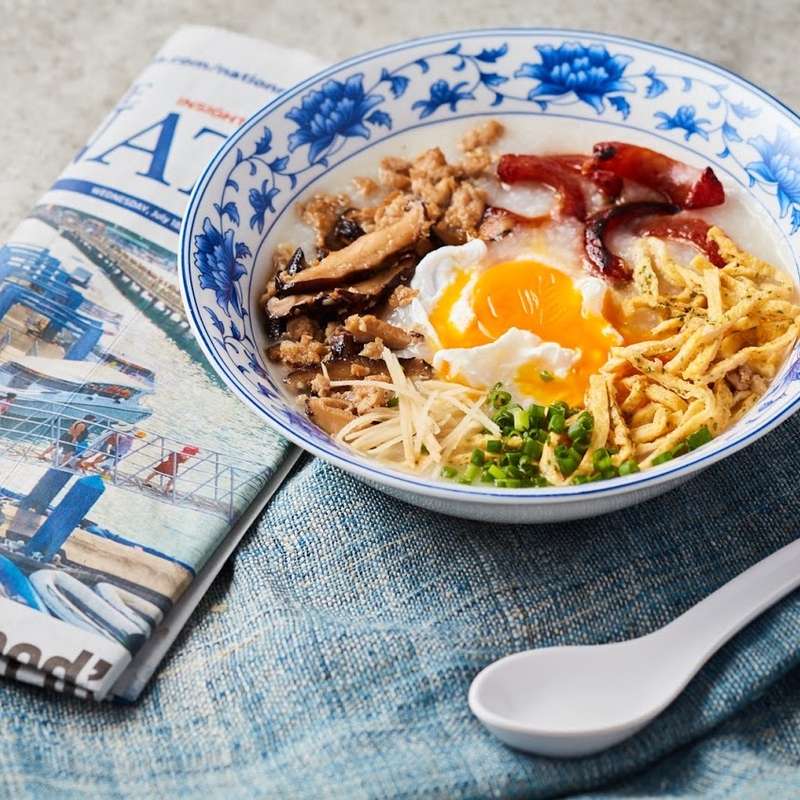 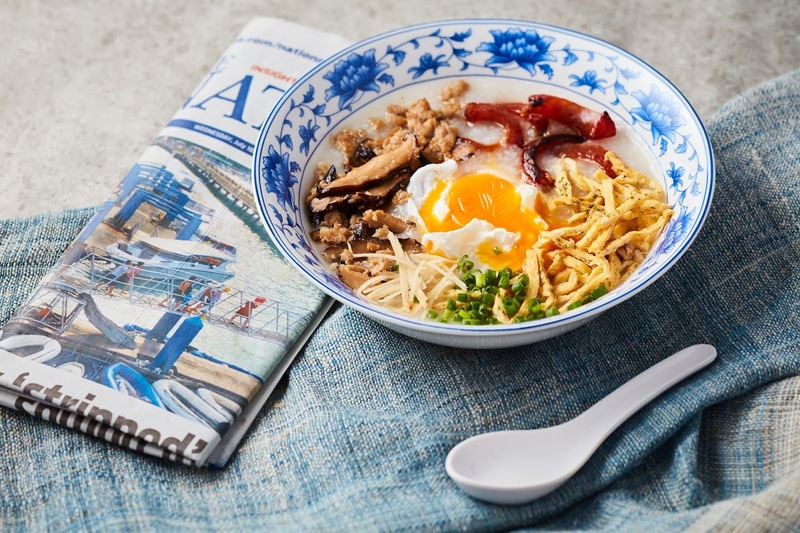 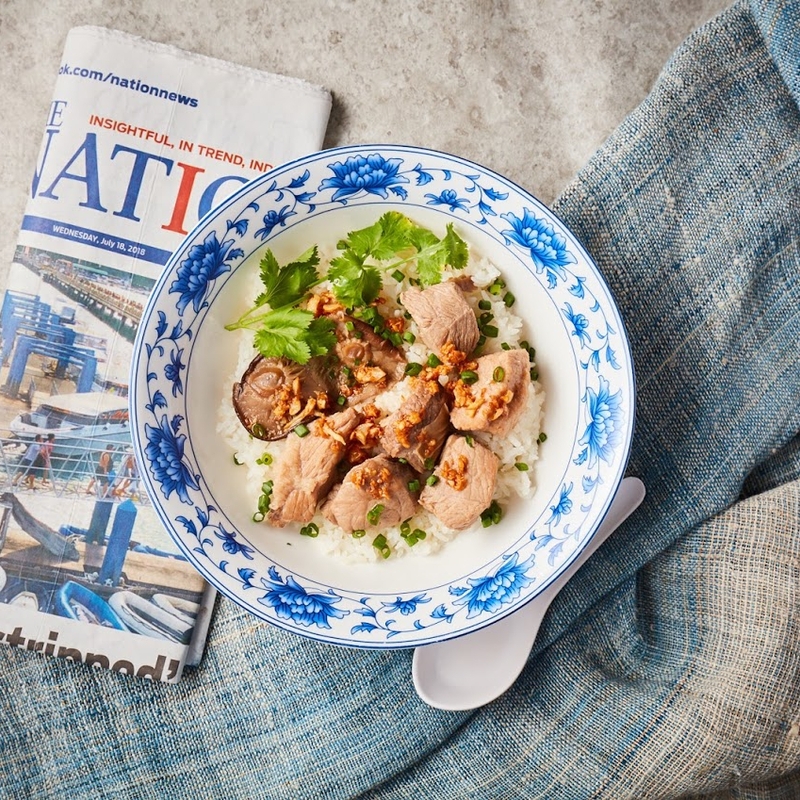 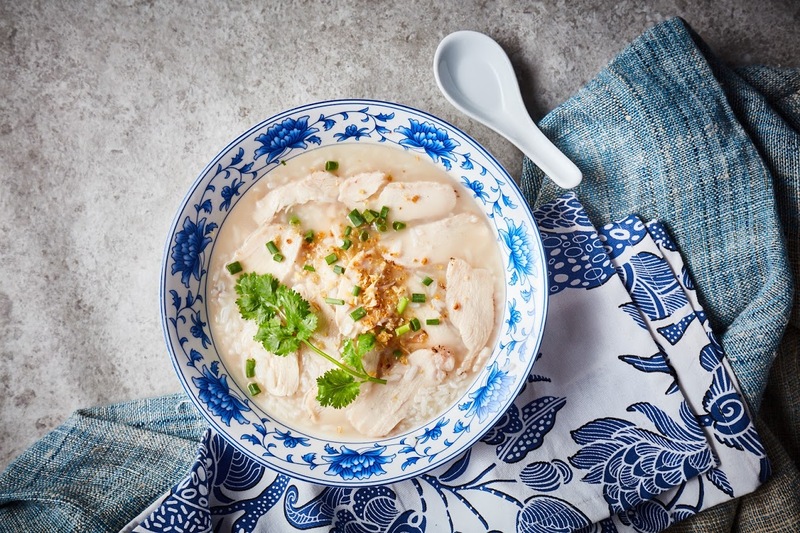 Here in Thailand, not only various Western-style dishes are on offer, but also Thai breakfast and brunch items with authentic taste and uncompromising ingredients.